MLA is the most widely used formatting style. Even if some professors prefer APA or Chicago, you should learn to follow the guidelines to MLA style if you want to graduate from college without going mad. 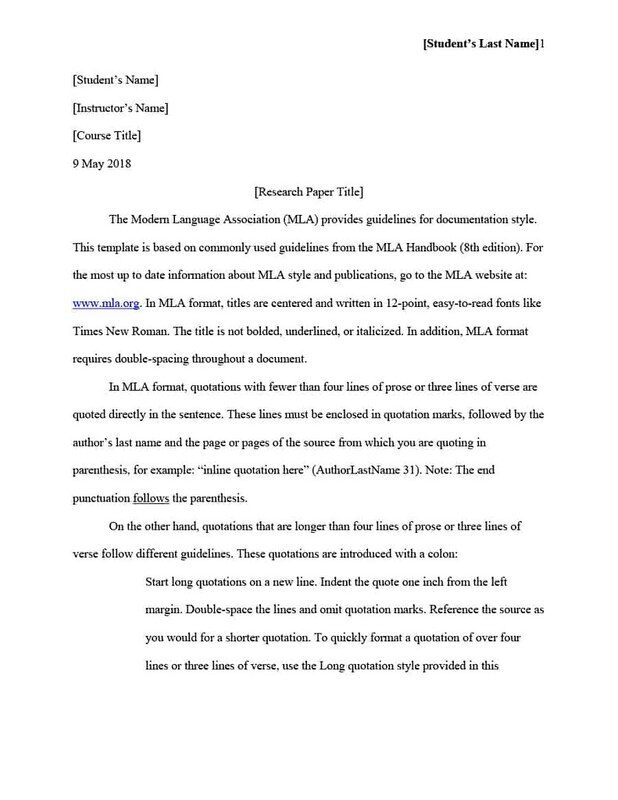 There are dozens of websites that share one MLA paper example or another and provide step-by-step instructions. We won’t go there. Instead, we are here to answer the most common questions that stump students about MLA. Why Do I Need to Write an MLA Format Essay? You are not the only one going crazy about all the little details of formatting guidelines. However, this exercise in patience is useful for more than just getting high grades. Learning proper formatting in high school or college will help you once you graduate, get a job, and have to write reports, give presentations, or file documents. After an essay or five, proper formatting becomes second nature, and it is an excellent habit to have once you have no one to remind you that however outstanding your writing is, it should be legible to others to make an impact. How to Format MLA Table of Contents and Title Page? You are in luck as MLA template has neither. The title page is 100% optional and is necessary only if your professor requires it. Otherwise, you just need to list two names (yours and professor’s) and the discipline in the top left corner of the first page, and you are good to go. ToC is unnecessary in most cases as the MLA format doesn’t require you to divide the work into sections and subsections. However, if your paper is on the longer side, you CAN create a table of contents to list section names and pages. Consult your professor if you are not sure about the title page and the ToC. What Are Three Most Important Things to Know about MLA style? Your writing should be easy to read. Do not use Comic Sans or Pinyon Script as your MLA format font, go for Helvetica or Times New Roman instead. 12pt size is standard, though 10pt is also applicable, but no smaller. Your writing should not be cramped. Set the line spacing to double throughout the paper, don’t skimp on free space. Your writing should be clean and streamlined. The one-inch margins are standard, along with left alignment and 0.5-inch paragraph indents. How to Format the References I Use in the Paper? 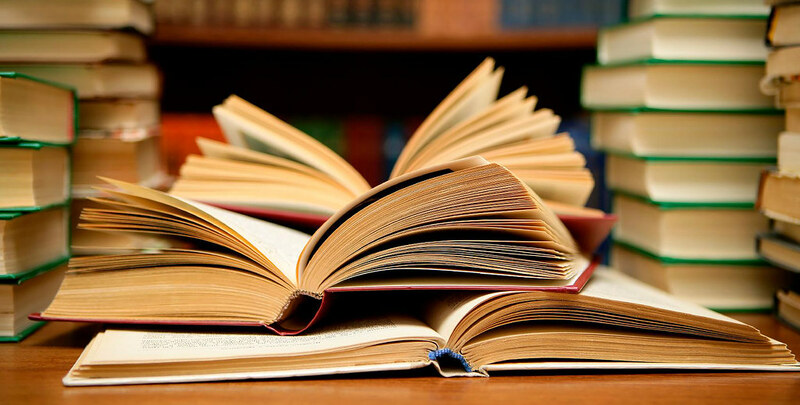 The goal of the bibliography is to allow the readers to find and access the sources you’ve used easily. That’s why the information in the “Works Cited” section should be enough to locate each reference. 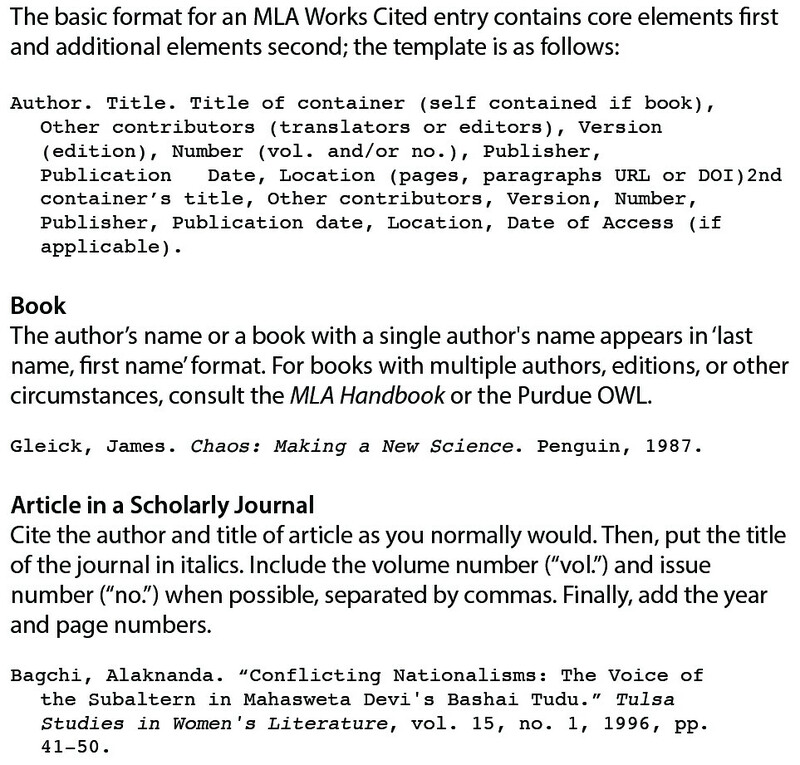 To save your time, we won’t go into details, and instead provide an MLA format template, shared by Purdue OWL. How to Create an MLA Word Template? Setting a template file for your word processor is an excellent idea if most of the papers you write require MLA formatting. You can find examples online, but we recommend you do it yourself to be sure there are no mistakes. You’ll need a list of requirements and about 30 minutes of free time. Create a new file and format it correctly with double spacing, margins, and more. Save it as your template for future assignments. Next time, create a file from the template, and you won’t have to worry about formatting. If you prefer cloud storage for your MLA format template, Google Docs is the best choice. Even if your computer crashes, you’ll have access to the file. If you have more questions about MLA, APA, Chicago, and other formatting styles, you know where to find us! Reach out, and we’ll help you make your paper and bibliography look their best.